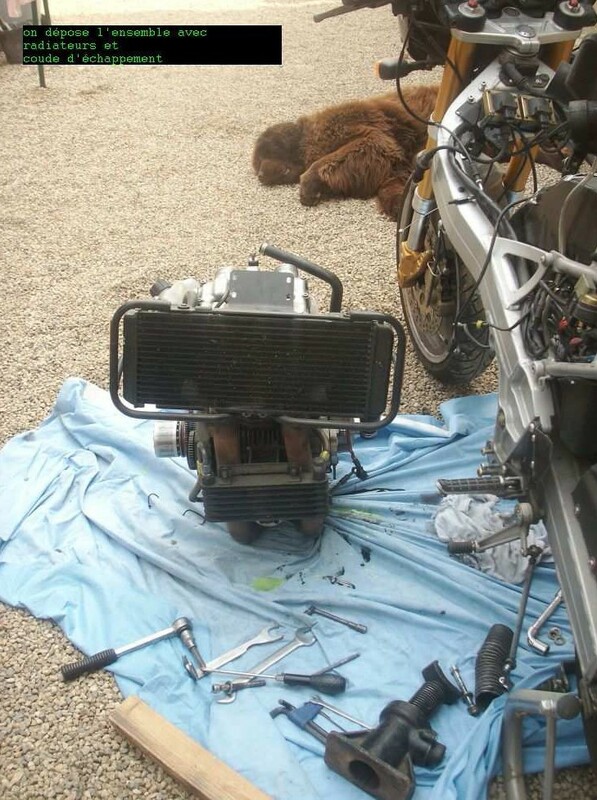 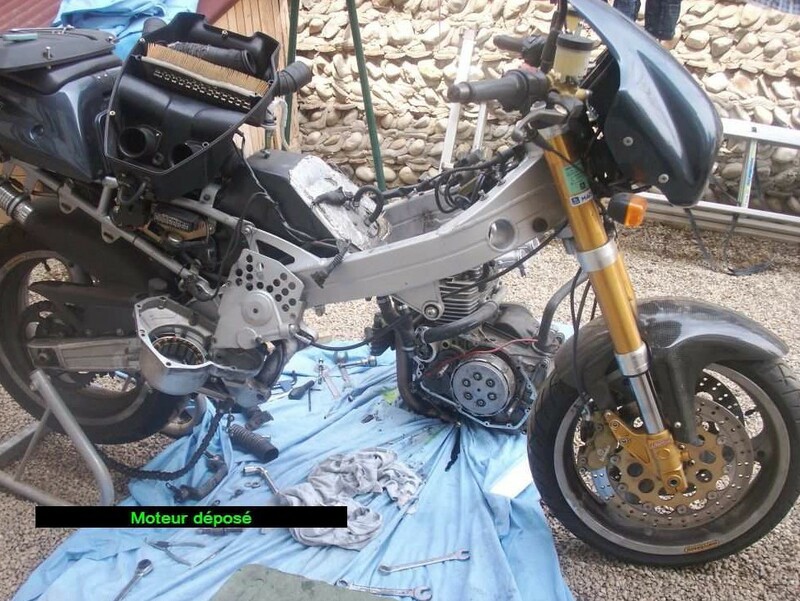 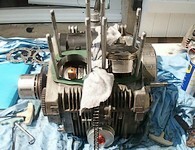 whatever the work to be done, since the motor has to be lifted out of the frame and opened. not surprising that many steps of the process is very similar. 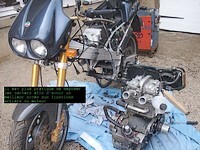 A big thanks to Phil, webmaster of LaverdaCorsa, for the pictures! 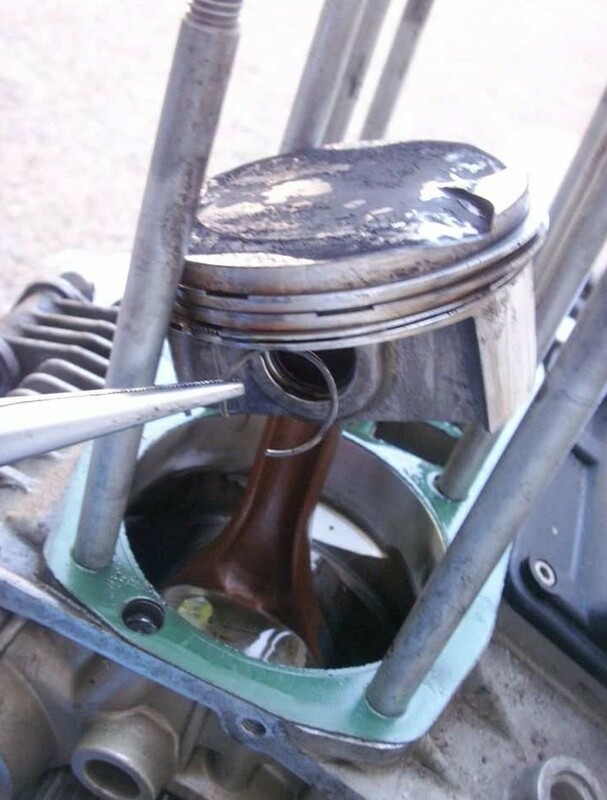 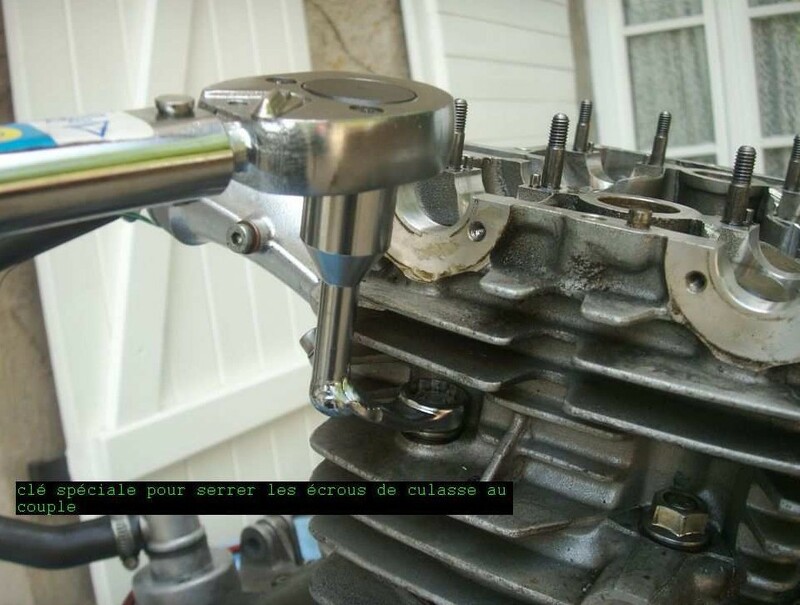 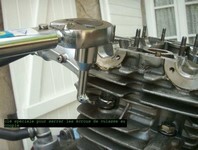 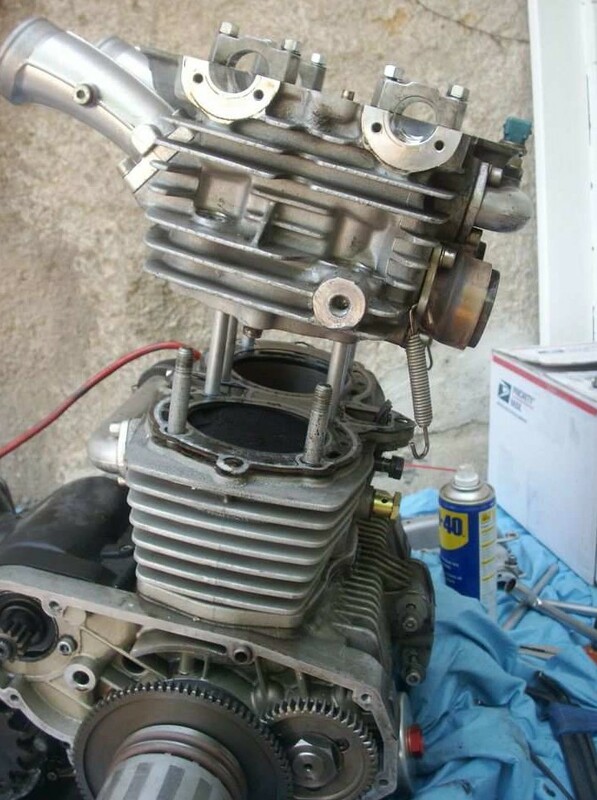 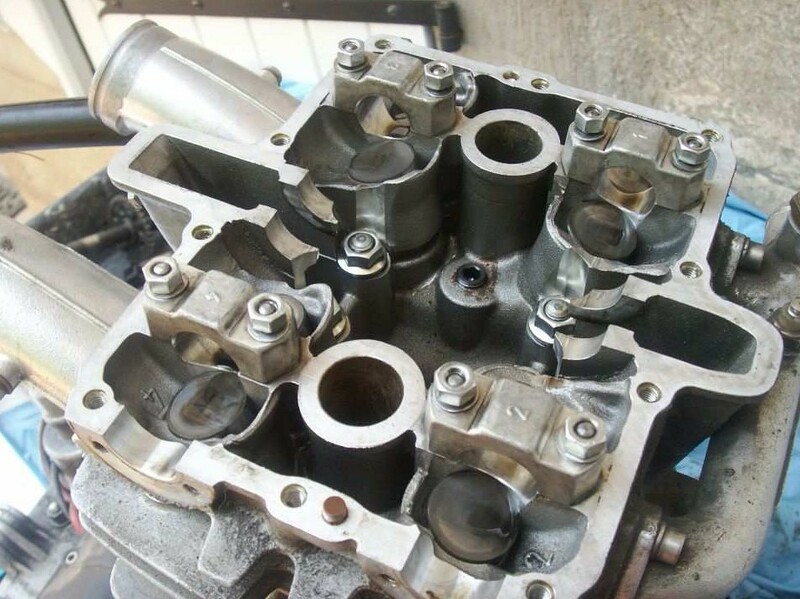 Tighten the cylinder head nuts to the correct torque and sequence. 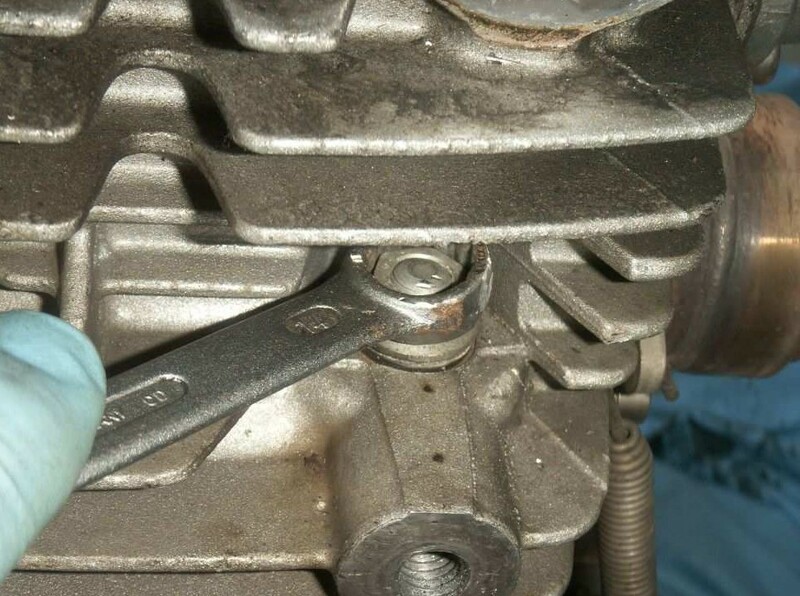 Use the special tool for these nuts. 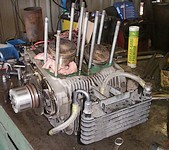 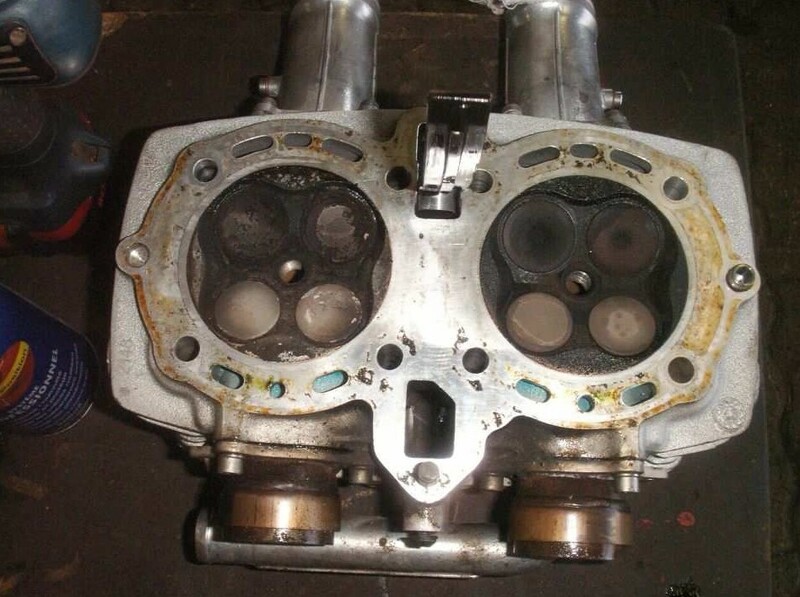 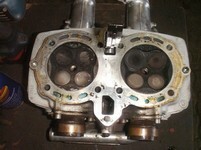 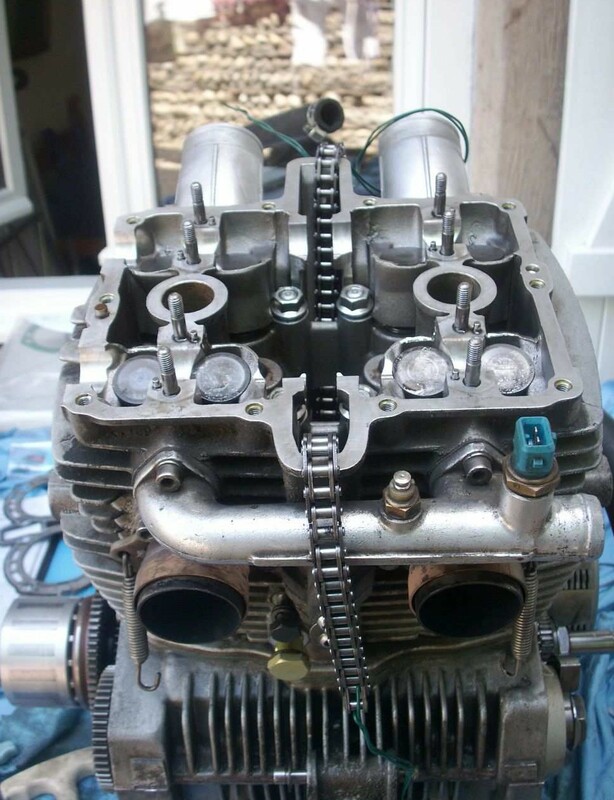 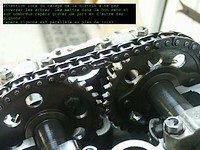 Refit the camshafts, check the correct timing and refit the engine into the frame. 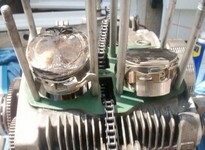 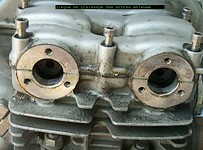 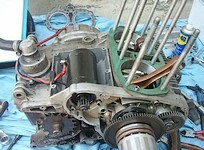 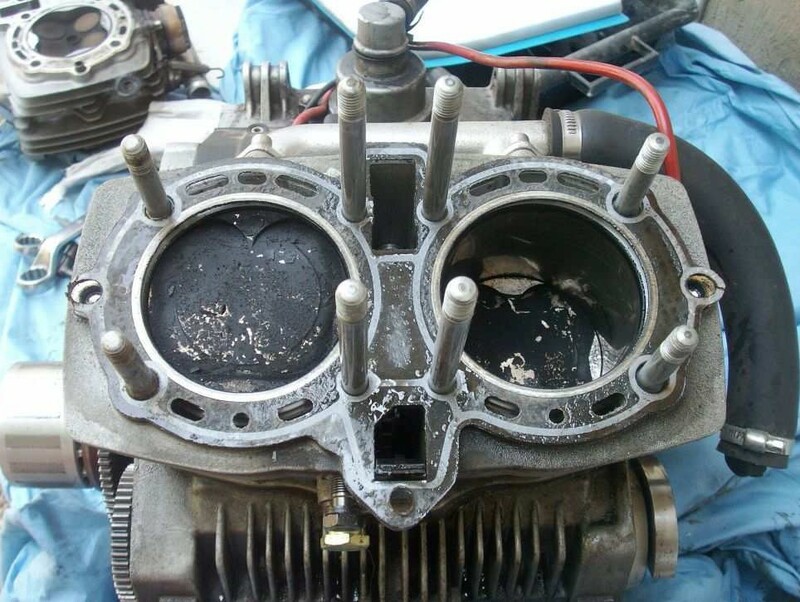 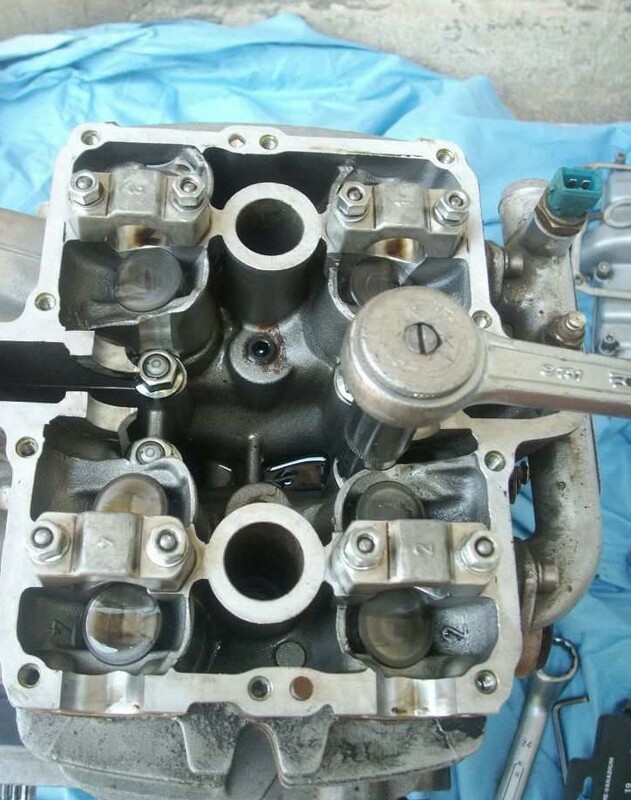 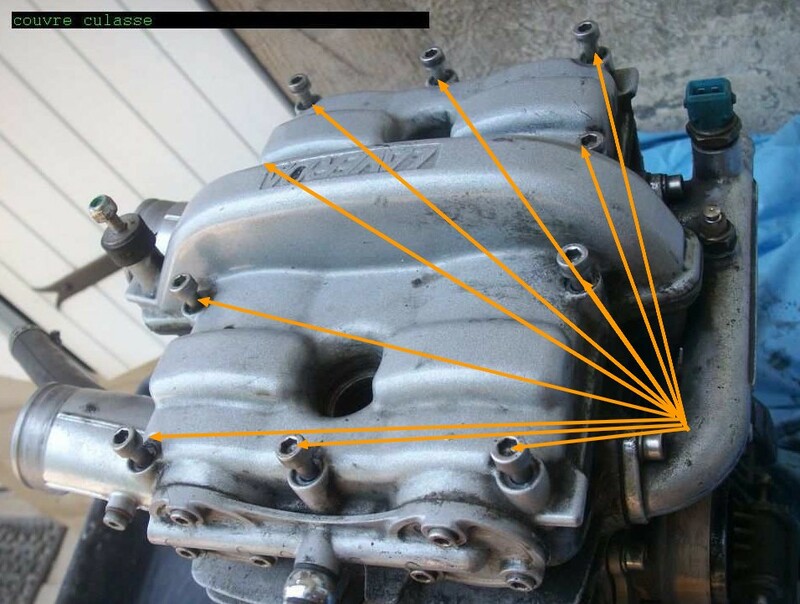 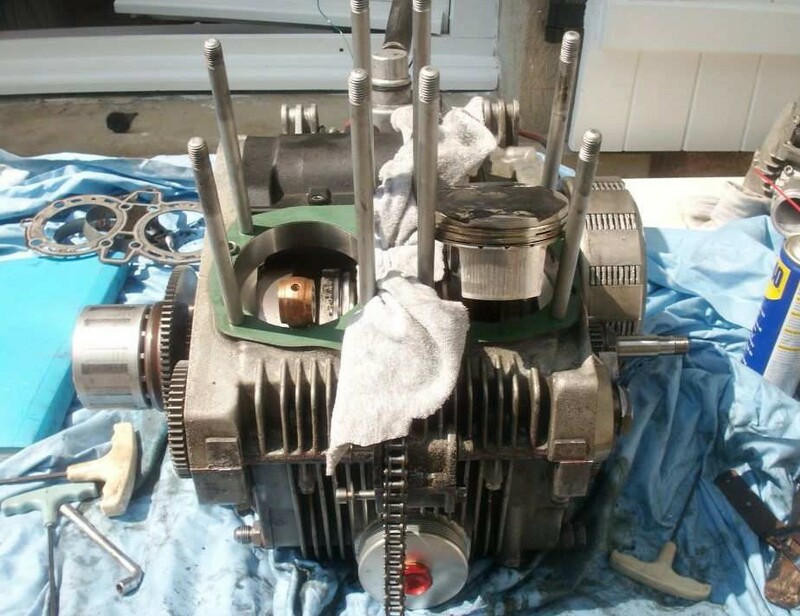 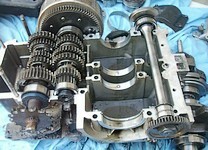 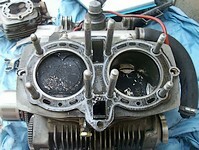 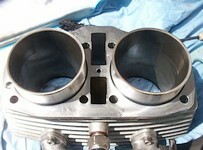 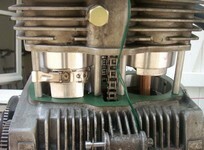 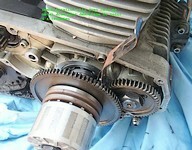 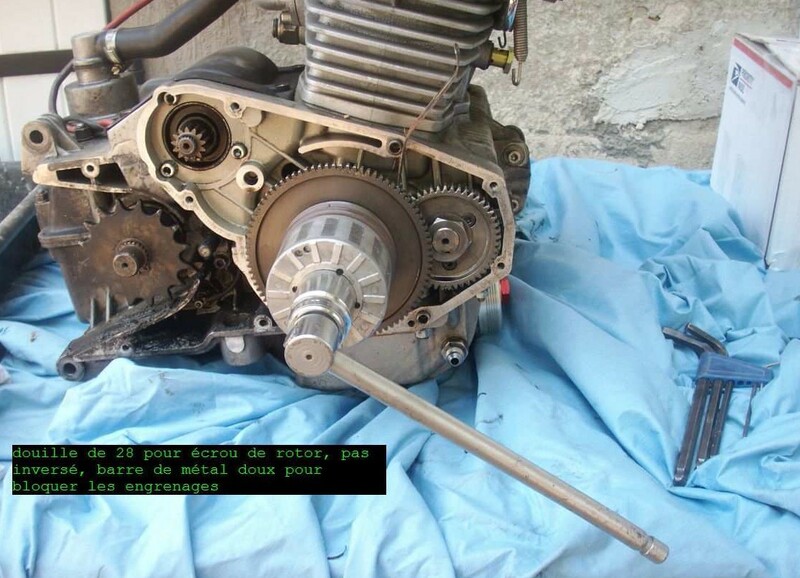 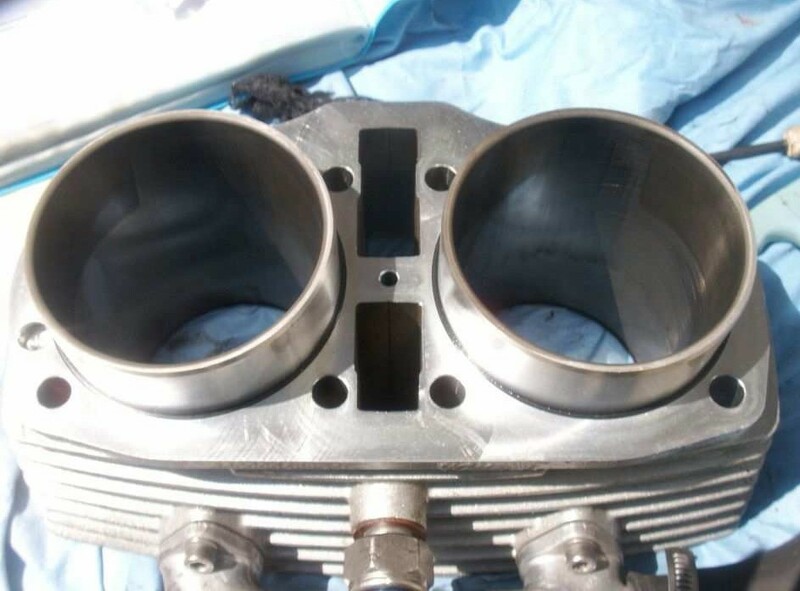 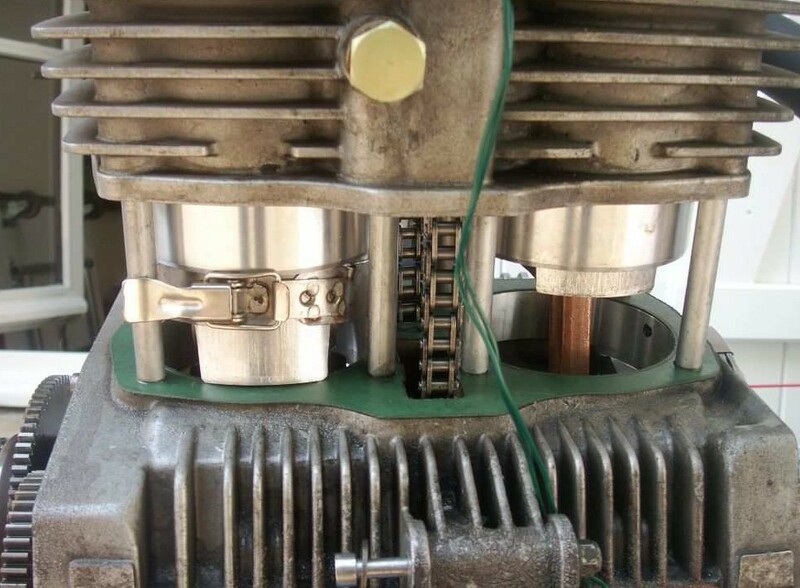 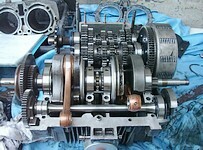 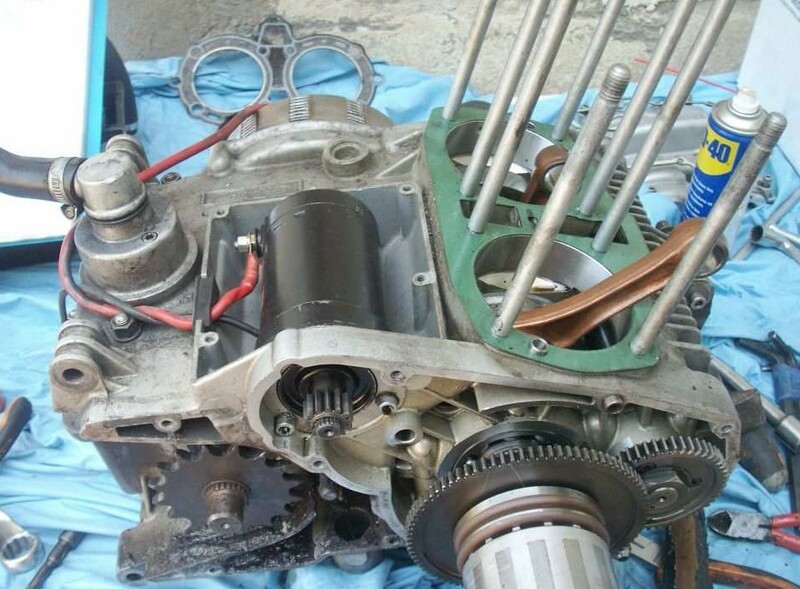 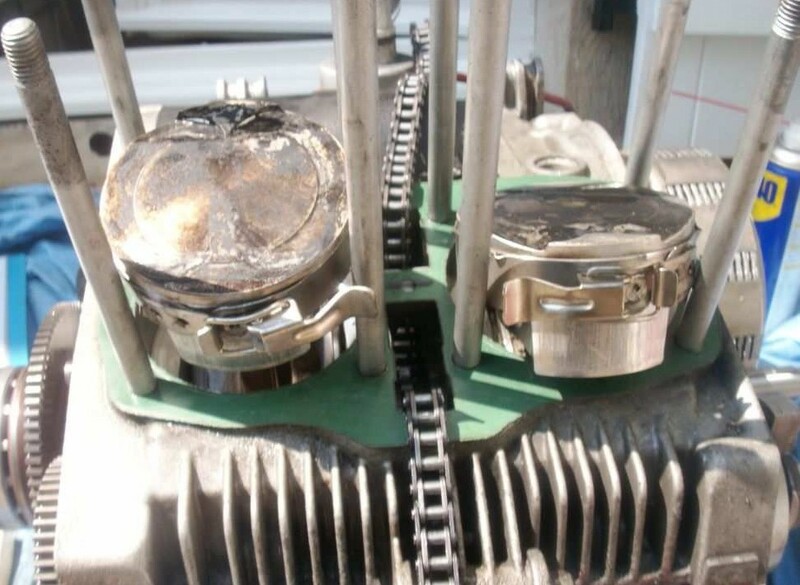 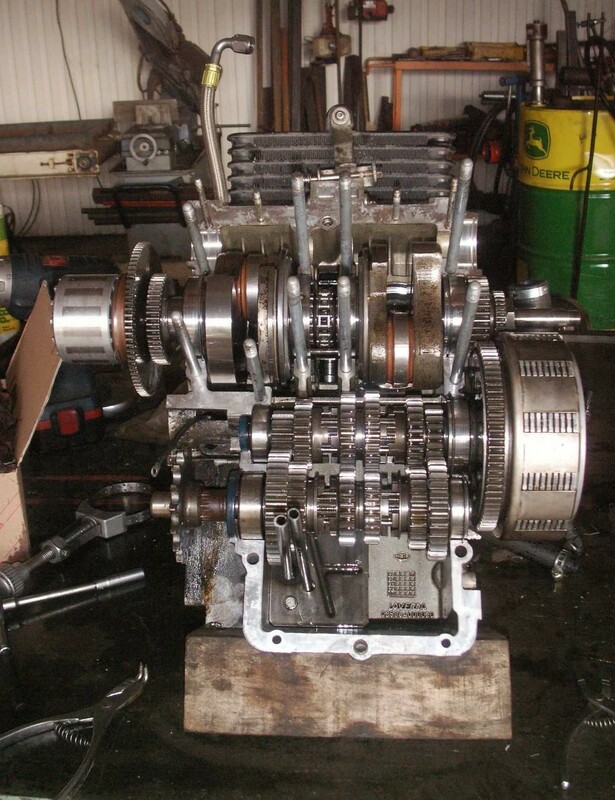 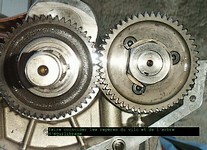 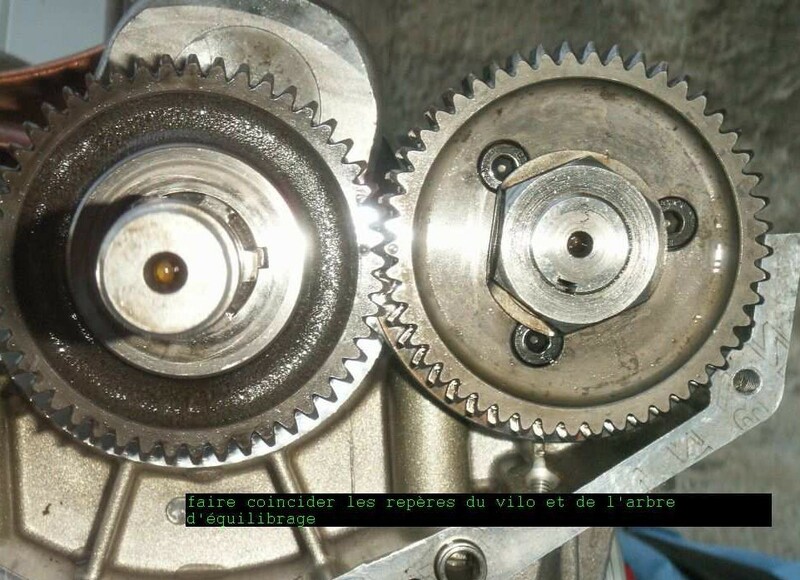 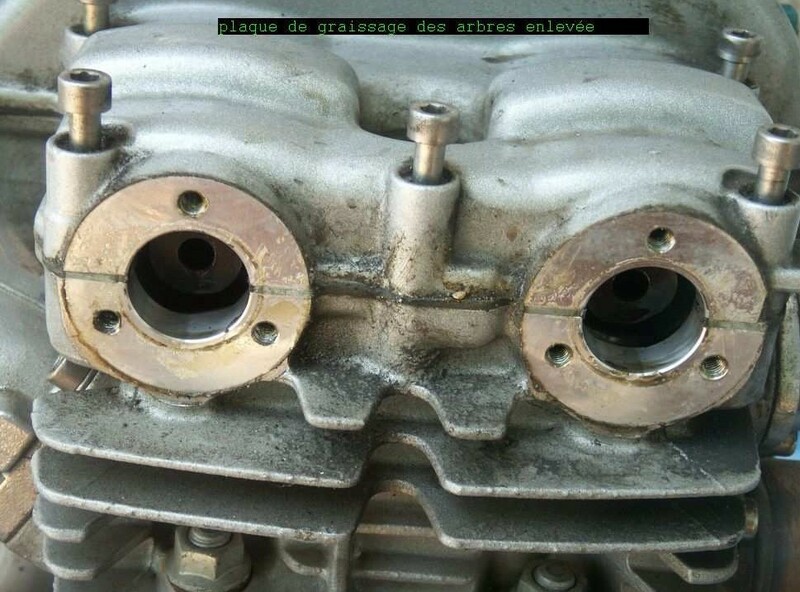 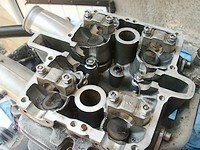 Just like Breganze engines, gearbox can be reach by only removing the lower crankcase, without dismantling the top end.